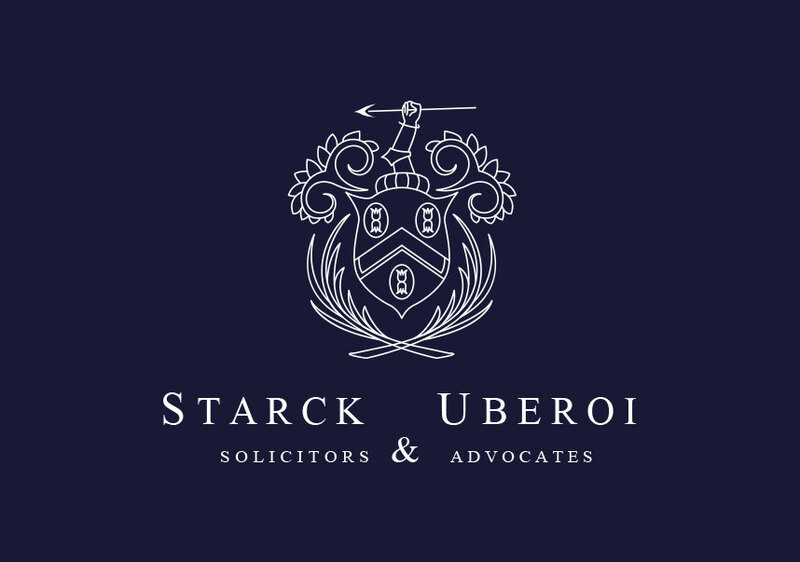 Starck Uberoi’s civil litigation solicitors won a case in the High Court of Justice in 2014. Our civil litigation lawyers fought hard to protect our client’s rights, which resulted in the High Court ordering the Crown Prosecution Service to pay our clients legal costs of the proceedings. Our client was arrested and charged with possession of a controlled drug and driving while unfit through drugs. Following our clients arrest he was bailed to attend the Ealing Magistrates’ court. The Crown Prosecution Service arrived at Court without any papers for the case causing unnecessary delay in the proceedings and our client incurring wasted costs as a result. The Crown Prosecution Service refused at that hearing to pay our client’s legal costs and no order for costs was made by the judge at that hearing on the grounds that the judge could not determine which party was at fault. Subsequently, our client sought judicial review of the judge’s decision for refusing our clients application for costs. 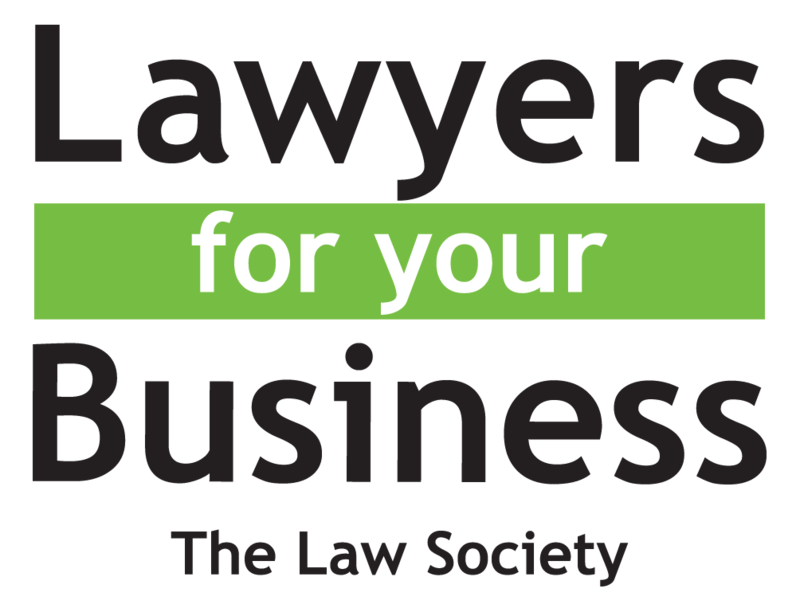 Our client was represented by our in-house Solicitor Advocate specialising in costs law whose meticulous research resulted in a successful costs order, setting a legal precedent that is now relied upon by legal professionals. You can read the judgement here Case No: CO/12535/2013. Solicitor-Advocate and Managing Partner, Mr Jonathan Starck together with Mr Iain Morley QC were the advocates who won that case in Court. Please contact our Civil Litigation Solicitors on 0208 840 6640 or alternatively email us at solicitor@starckuberoi.co.uk if you have been charged with driving under the influence of alcohol and/or drugs or if you have been summoned to attend Court. Our office is located 10 minutes from Ealing Broadway Station.